About two weeks ago, Windows 8 phone users started reporting problems with their handsets, saying thatrandom rebootswere occurring. While the exact cause could not be identified, it was quickly named a software problem and not a hardware mistake. 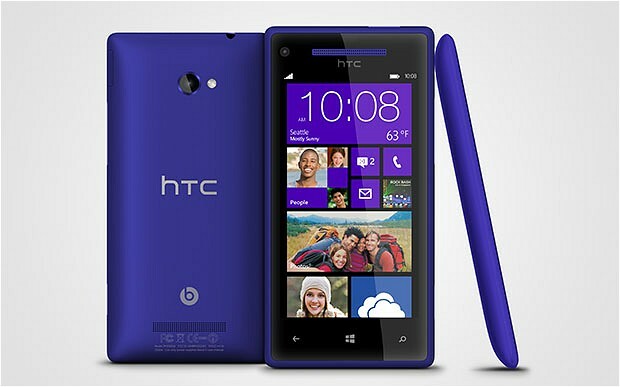 HTC 8X and Nokia Lumia 920 users were effected by this problem. Many took to various forums, on either Nokia, HTC or Windows, to file their complaints. A mixture of reboot occurrences were counted, some only happened once a day, while others happened several times per day. Some users said that after deleting apps like Facebook, which work on live tiles, the problem desisted but was not completed destroyed. Microsoft seem to have found the root cause of the problem, although they are still exploring issues that may rise if they are to update the software. This seems to be why Microsoft have put the date of arrival sometime in December, without being too specific. The update will be over the air, as most are nowadays. For now, we can only say that you should look to delete all the apps that run on live tiles, as this seems to be the issue that is making reboots more frequent. Many users state they are not seeing any reboots at all with live tiles though, so it may just be a selection of devices with the problem. Microsoft have had quite a few complaints on their Windows 8 service and they seem to be working diligently to fix them. We found that Microsoft is more in the blame then the manufactures, who seem to be on top of their hardware. That being said, there are more problems with the Lumia 920 then one would like on a new smartphone. Some users have complained of sub-par battery life, lasting four hours and then shutting off. There are also freezes on the phone that seem to be hardware problems, not software.